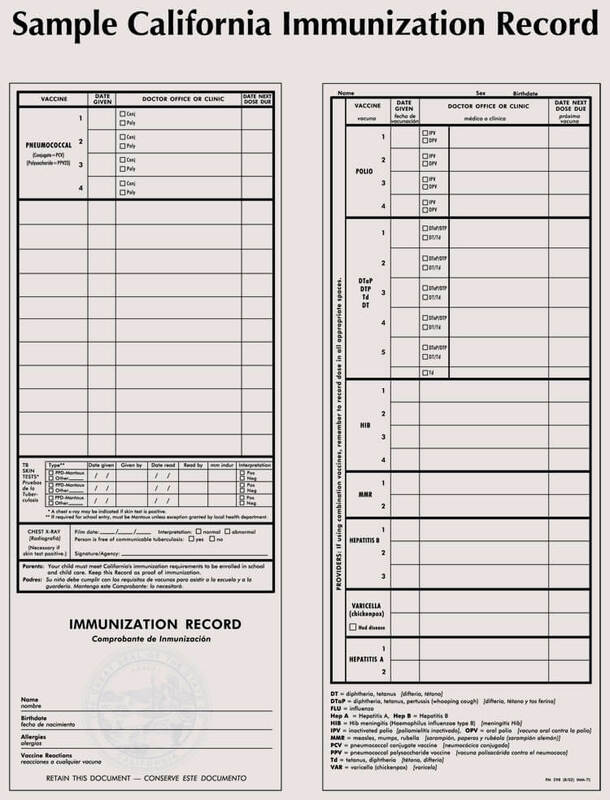 Immunization or vaccinations form an essential part of a person’s health records. Parents have the burden of ensuring that their child receives recommended vaccines at the right time. 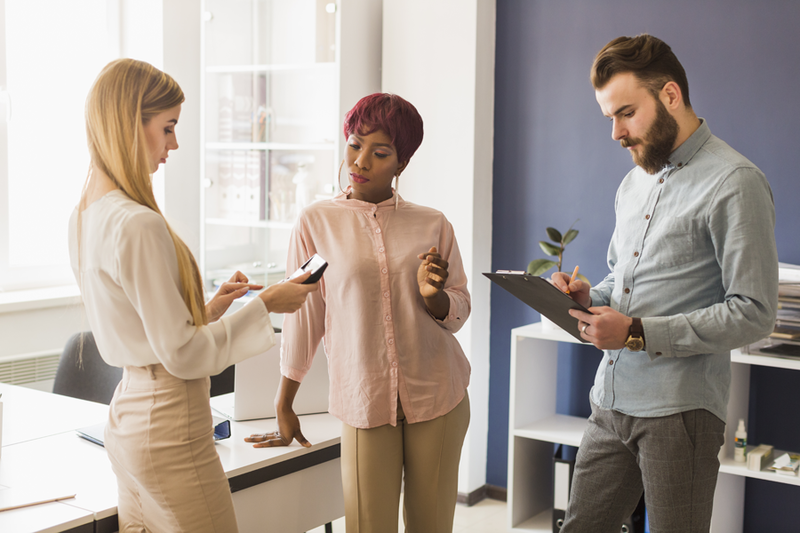 The standards by the Centre for Disease Control, CDC, also require that a person immunization schedules are documented in a manner that is accurate, complete and accessible. What do they contain and how do they work? 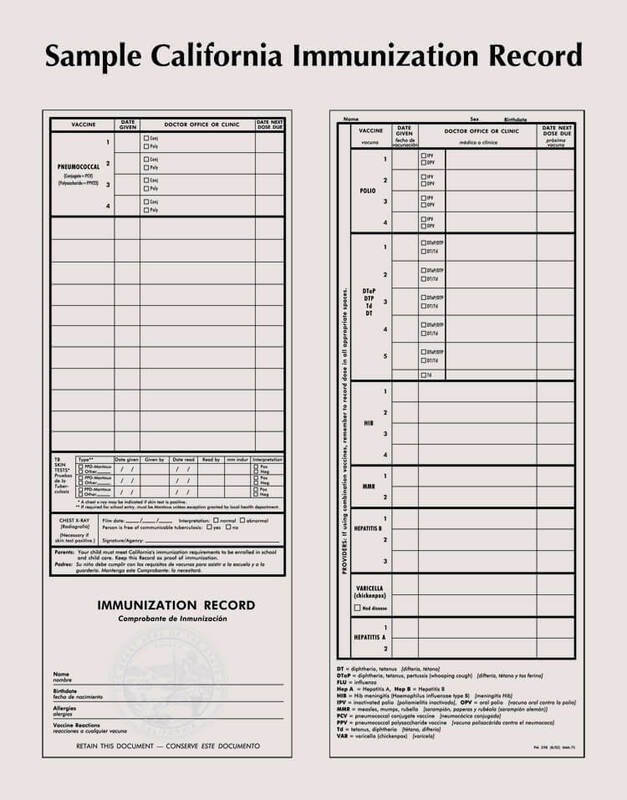 An immunization record is a comprehensive breakdown of all vaccinations that a person has received in their lifetime. 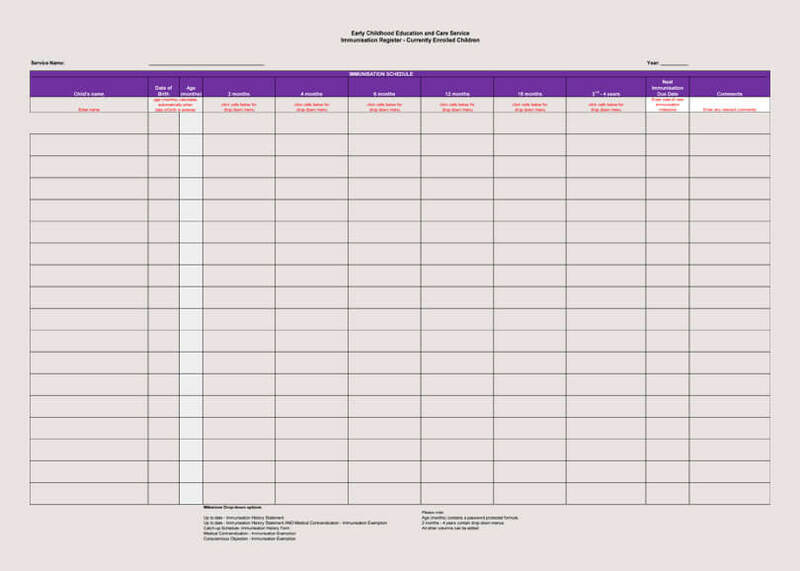 A schedule, on the other hand, is a layout plan of all the vaccinations a person should receive. The latter is mandatory for babies and most teens. 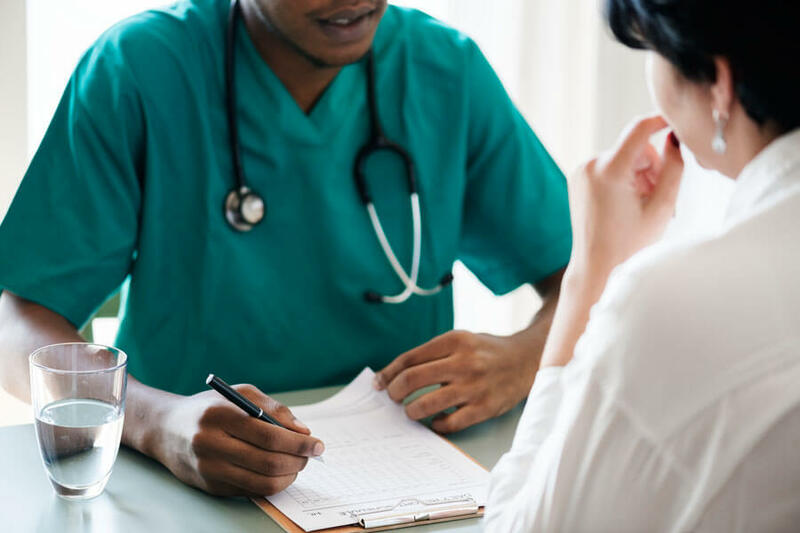 A vaccination schedule is essential as it provides details on the specific vaccinations your child or teenager should have and when. 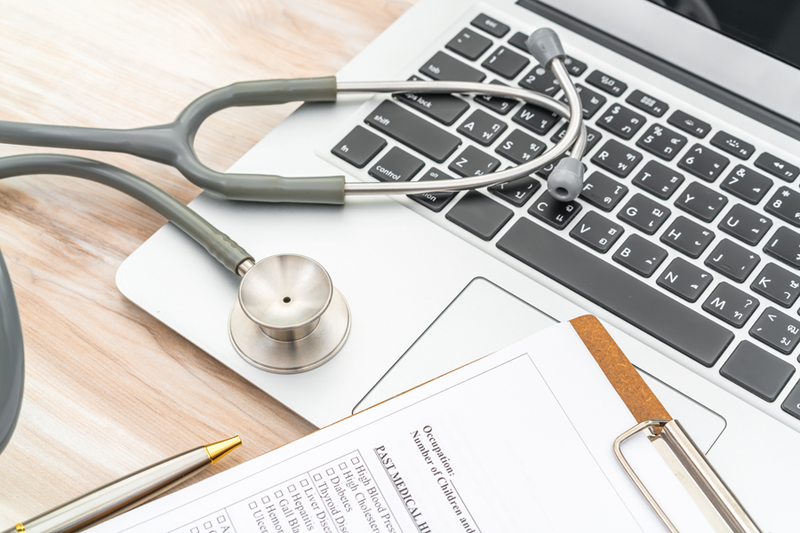 It can be used to prepare reminders and plan your monthly visits to the health unit or family doctor. 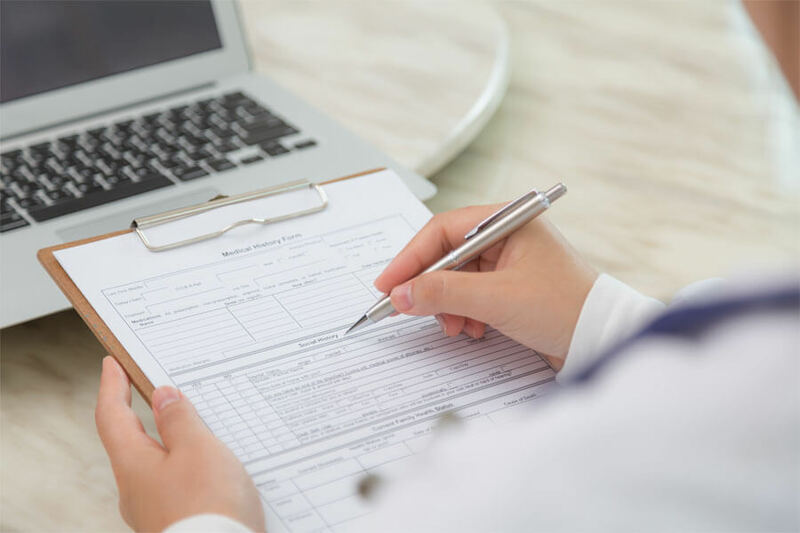 It is vital that parents take proper care of their child’s immunization records as most governments do not have a central database for such documentation. One will have to undergo an immunization test if he or she cannot provide proof of immunization. 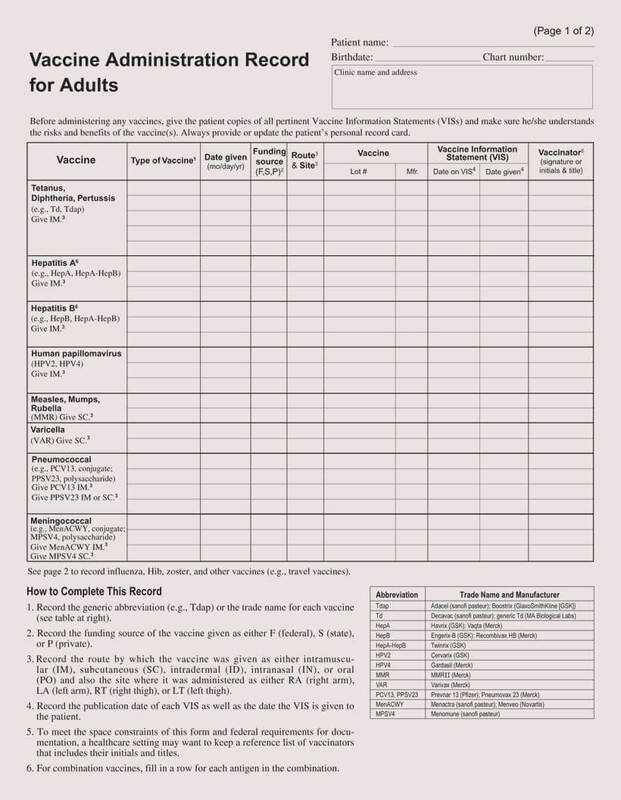 Time of vaccine: The schedule is ordered in terms of the times when a vaccine is to be administered. It begins with the vaccines that a baby is given at birth and goes on as the child becomes of age. Some schedules go up to five years, others for up to 18 years. Vaccine: It provides the name of the vaccine. 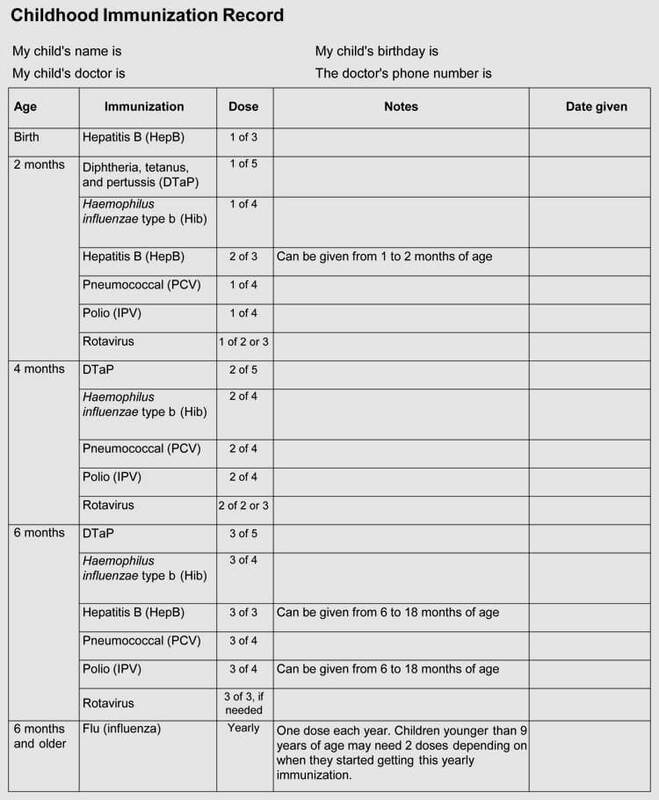 Most of the names are abbreviated, such as DTaP (Diphtheria, tetanus and acellular pertussis vaccine). 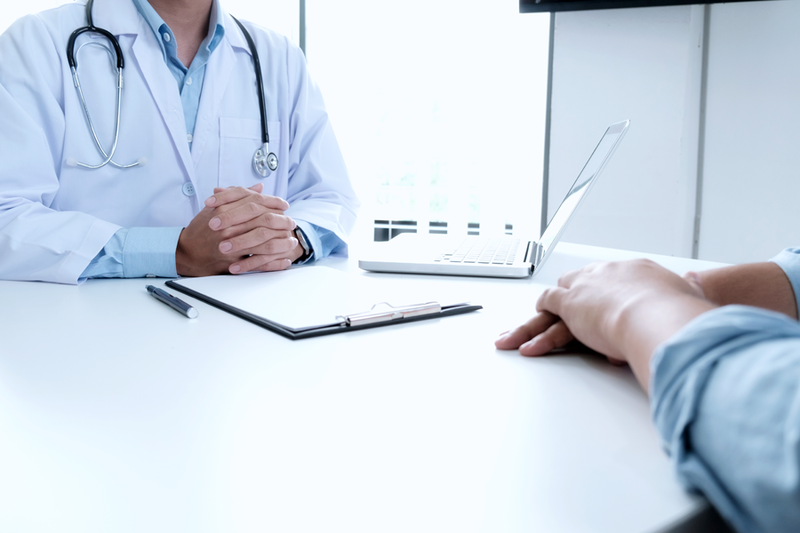 Explanations: The schedule provides additional comments on some vaccines. 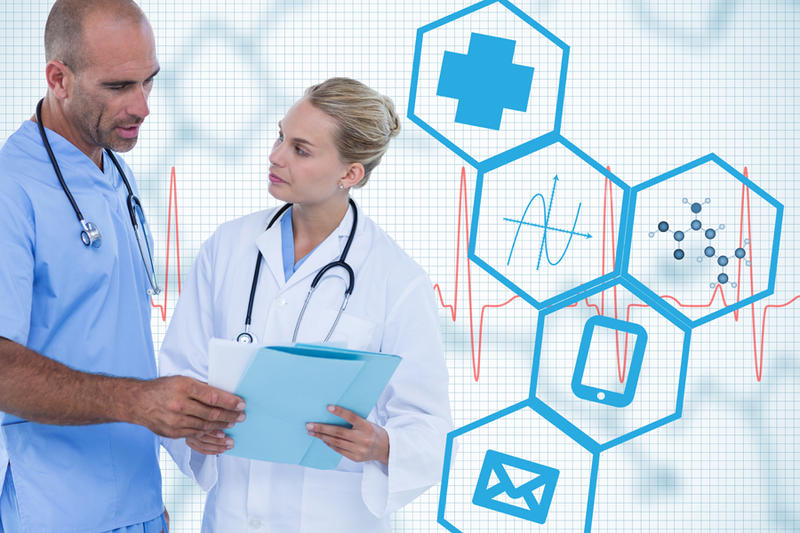 The additional information includes dosage, the interval to the next administration and the reason for a vaccine. 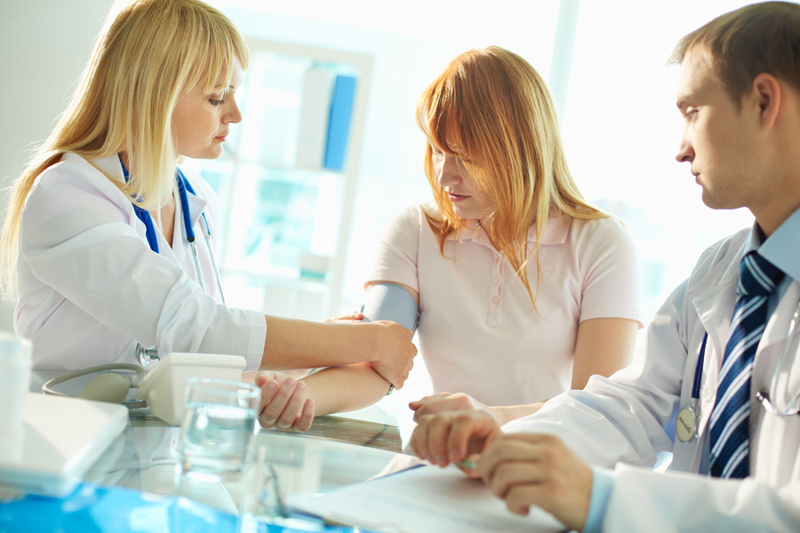 Special vaccinations: A complete schedule should contain explanations for particular vaccines such as Hepatitis A and others. The reason for immunization is also provided in some case. The date for the next dose may be indicated if necessary. Immunization is essential for the health of your child until they are past their teenage. However, since the government has no policy that monitors if a child is vaccinated or not, each parent must bear the responsibility. The primary advantage of taking your child health into your own hands is that the health needs of children vary from child to child. 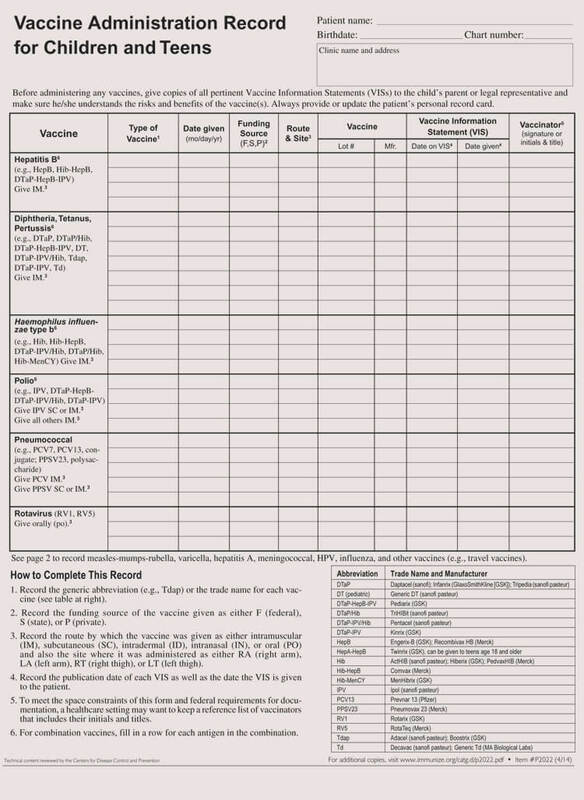 Creating a vaccination schedule can be hectic. 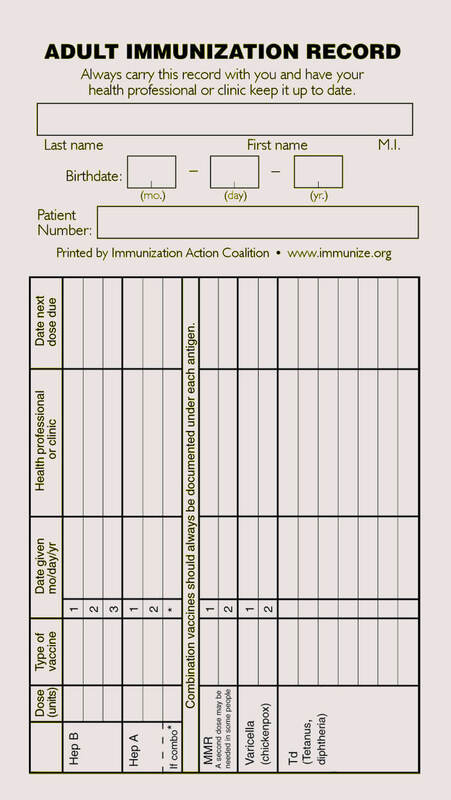 Fortunately, there are free immunization schedule and immunization templates which you can use. 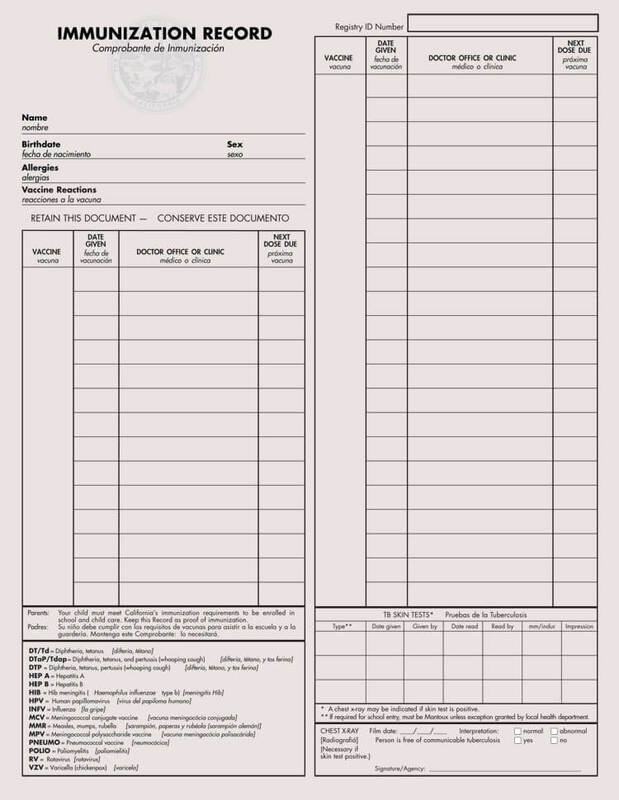 You can download these free templates in either PDF or Excel format. 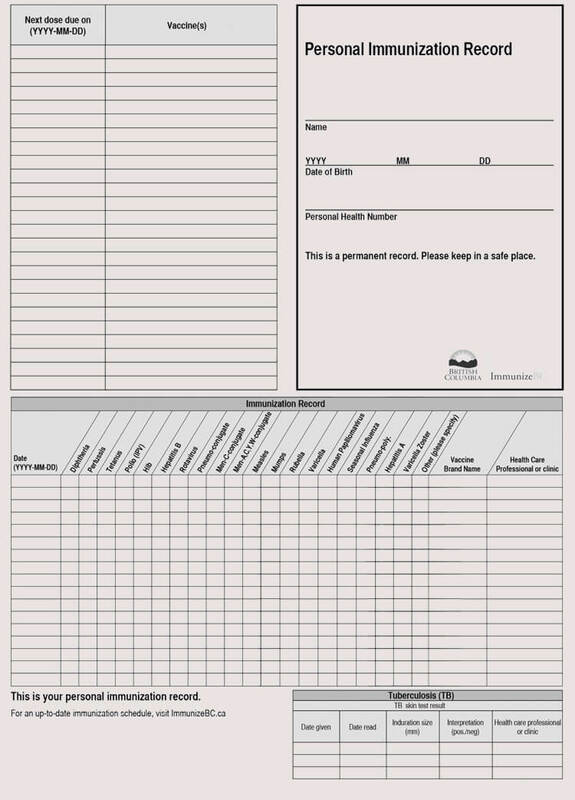 You can select different schedules records and discuss with your doctor the one that is most suitable for your child’s health needs.Try these free templates today.